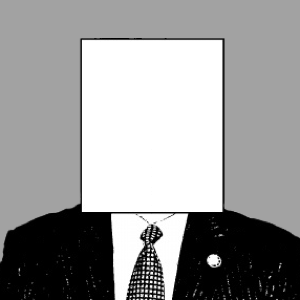 While it is generally believed the Obama administration outlawed torture by executive order in January 2009, the ban was not total. 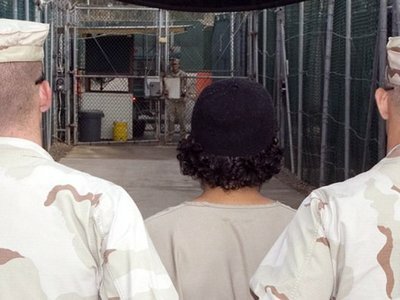 According to the UN committee that reports on country compliance with the UN treaty, the U.S. Army Field Manual on interrogation uses techniques that constitute “ill-treatment” and raise concerns about the use of torture. 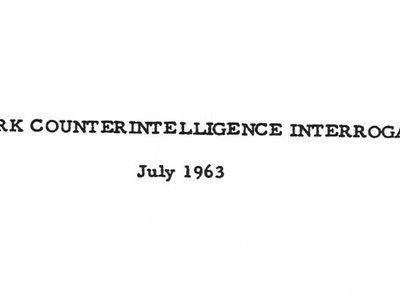 In the midst of controversy over the potential release of the Senate Select Committee on Intelligence report on the CIA’s “enhanced interrogation” torture program, last month the CIA quietly released a newly declassified version of the infamous 1963 “KUBARK” interrogation manual.